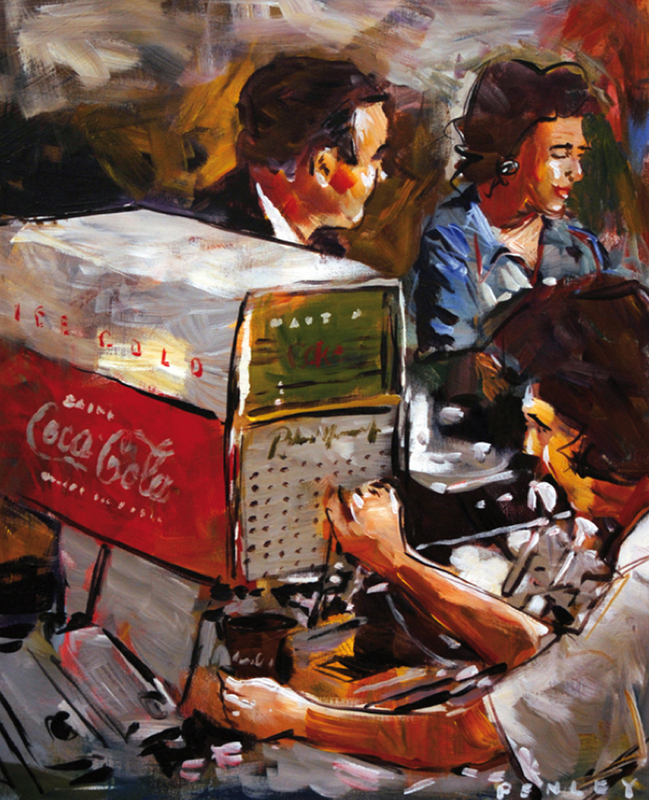 In 2008, Coca-Cola Company celebrates the artistic contributions of famed Georgia artist, Steve Penley, by presenting an exhibition of his work at the New World of Coca-Cola in Atlanta. 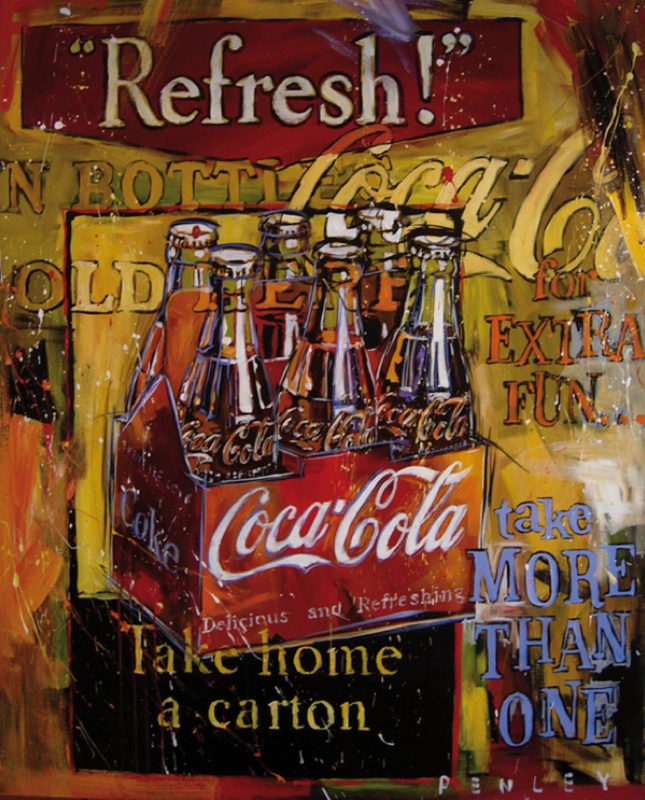 On loan from public and private collectors, the exhibit features Penley’s most significant Coca-Cola inspired pieces, including several new paintings created for the attraction. 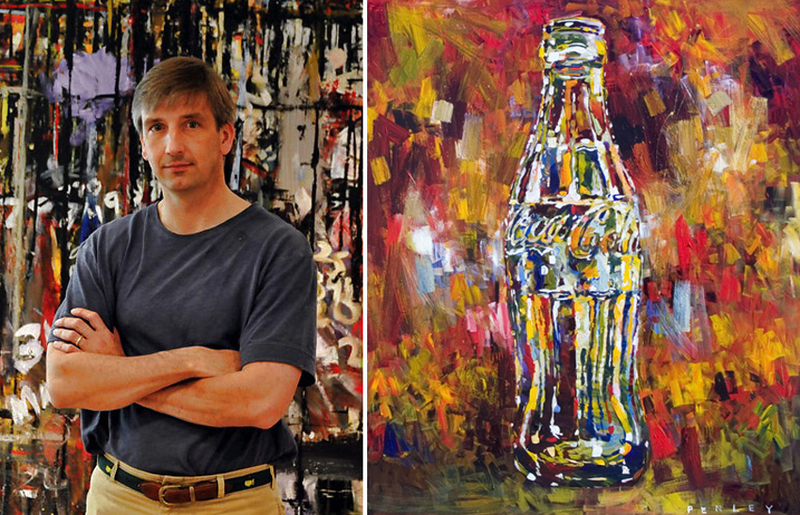 The Penley collection follows the year-long exhibition of Andy Warhol paintings on loan from the Warhol Museum in Pittsburgh and will be the first time a collection of Penley’s Coca-Cola themed work of this scale will be presented to the public. Best known for his iconic portraits, Steve Penley is one of America’s most popular southern artists. His signature painting style incorporates bold color, strong brush strokes and vivid imagery. The collection is accompanied by tags handwritten by Penley featuring the back-story behind each piece. 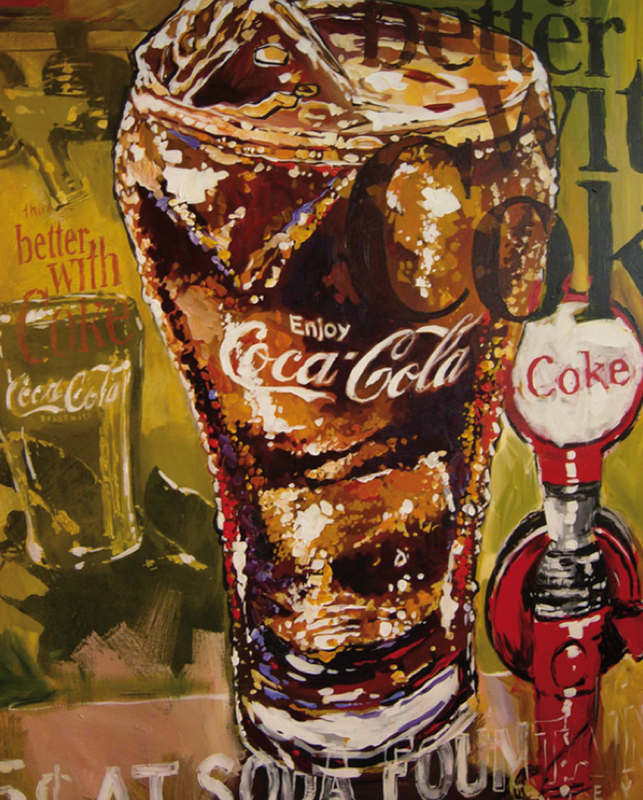 “I love to paint historical subjects, and Coke is such a part of history that it naturally fits into my genre”. “The colors of Coke are so well know that it is fun to experiment with new colors and see these familiar images in a new way”. 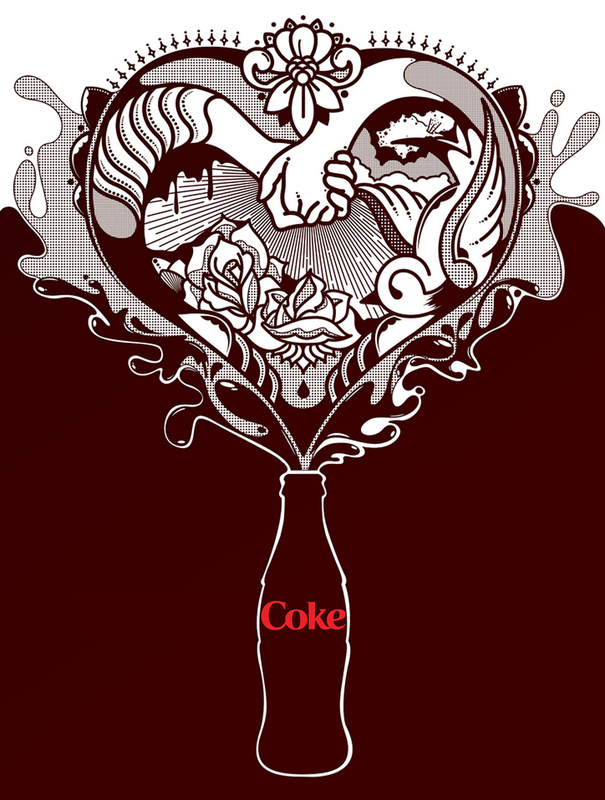 “I love to dig in to the rich dark color of the Coke in the traditional bell shaped glass. The light sparkles and shines with the reflections of the ice”. 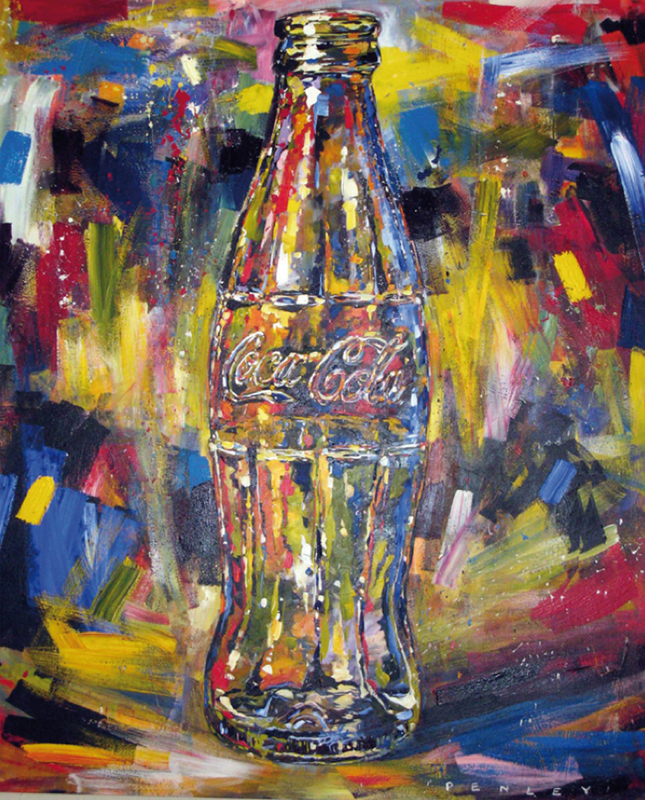 “The Coke bottles lines and curves are fun to explore and throw color on. The bottle is a piece of art itself so it is an easy subject”. 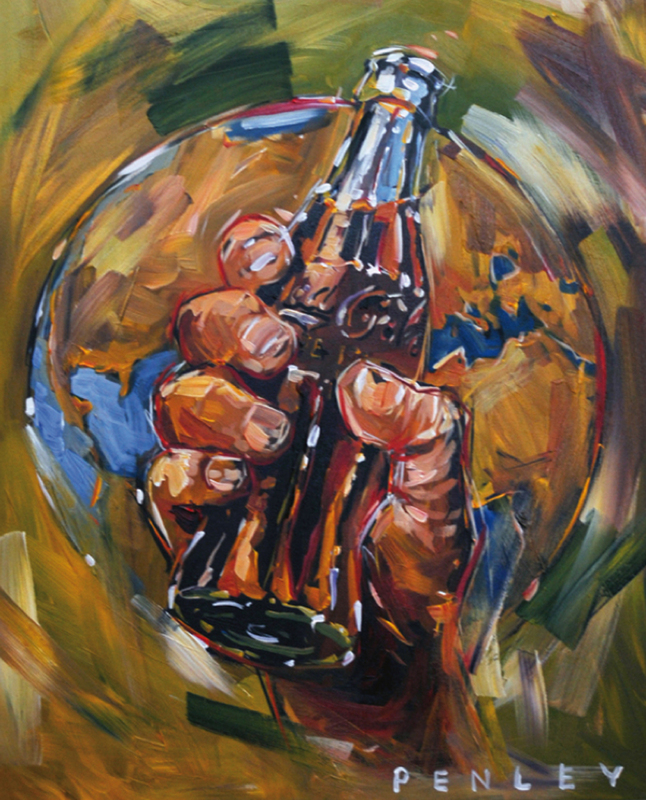 On display through May 2009, the Penley collection at The World of Coca-Cola features more than 15 pieces, including video footage of the artist at work in his studio. Special thanks to The Coca-Cola Archives Dept. Asa Griggs Candler, founder of the Coca-Cola Company, was also a real estate developer and banker and famous for his philanthropy. Born in 1851 as one of eleven children of a prosperous merchant and planter, Candler was brought up with strong religious beliefs and a firm work ethic. 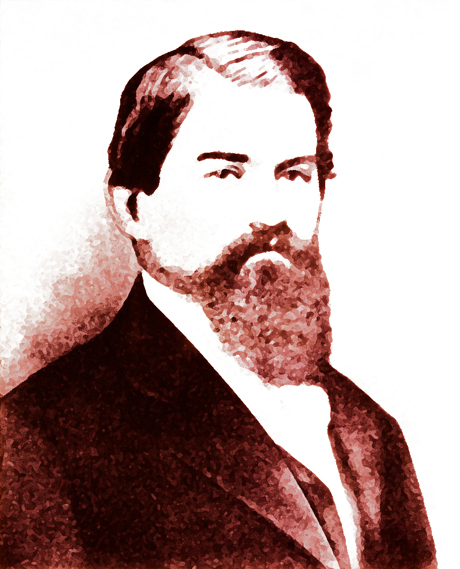 Candler became a successful manufacturer of patent medicines, and in 1888 he bought the Coca-Cola production rights from founder John Pemberton. He immediately realized the business potential of Coca-Cola and acquired complete ownership of the Coca-Cola business for $2,300 by 1891. 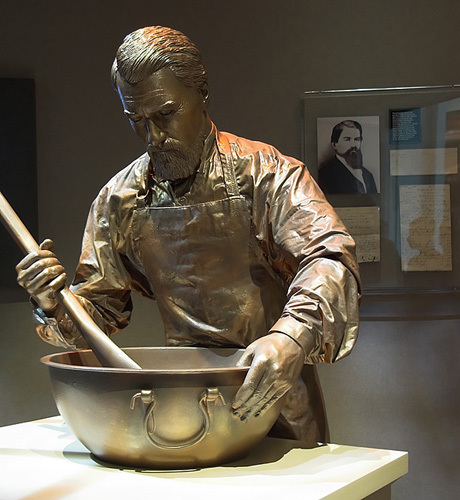 He changed the formula several times to improve taste, improve shelf life and insure he had a unique product, because several people had known Pemperton’s original formula. Within four years, Candler’s merchandising flair helped expand consumption of Coca-Cola to every corner of the United States. Using innovative advertising and distribution methods, Candler marketed this new product no longer as a medecine but as a soft drink. In 1908 the Coca-Cola script had been spread across 2.5 million square feet of walls and 10,000 windows displayed Coca-Cola signs. 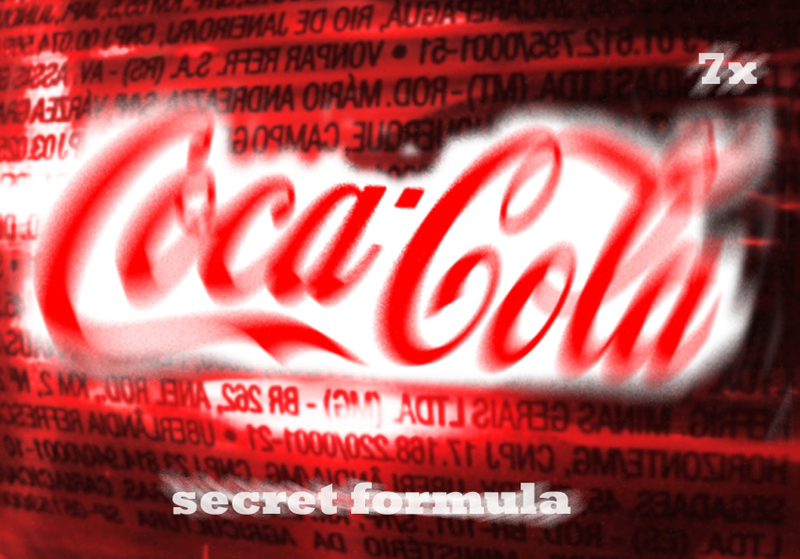 Until 1899, Coca-Cola was only sold as an over-the-counter fountain drink. Dubious about portable packaging, Candler sold the bottling rights in 1899 for one dollar. The first two bottling plants were located in Chattanooga and Atlanta. The success of the operations was quickly realized and by 1929, 27 countries had bottling facilities. 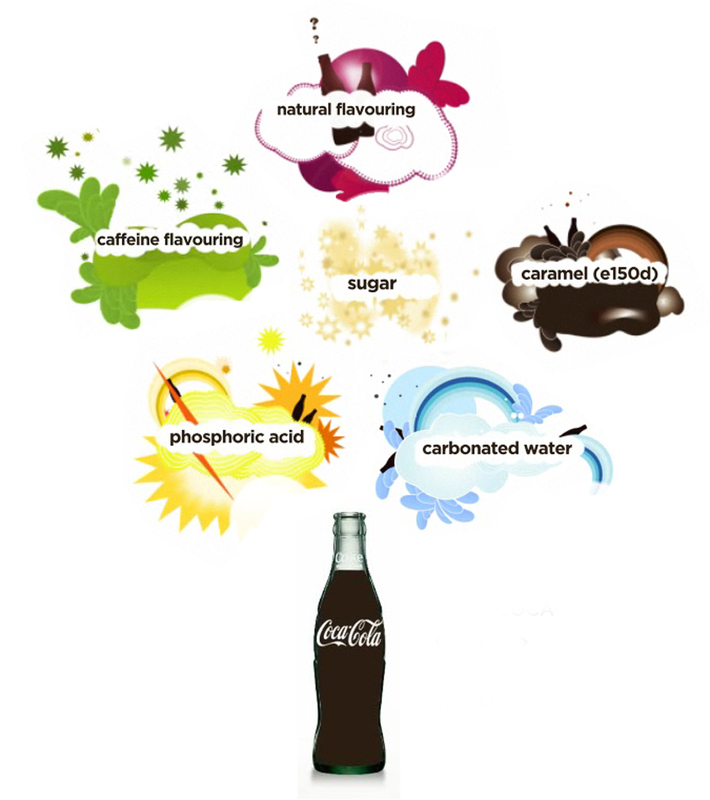 The 1916 introduction of the patented contour bottle made Coca-Cola instantly recognizable from imitators by taste, sight, and touch. On Christmas Day 1917, Candler decided to give the Coca Cola Company to his children. Asa’s oldest son Howard took full control over Coca-Cola, and his brothers and sisters took seats on the board. 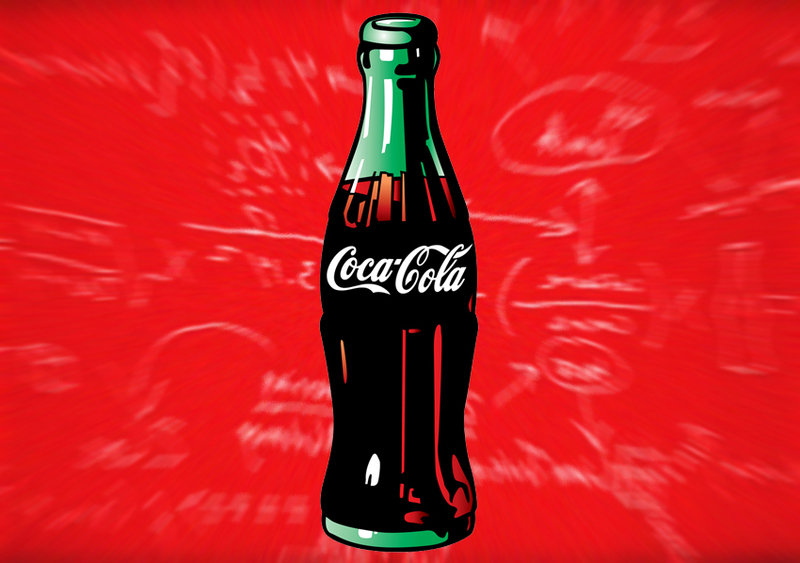 In 1919, the Candler family sold the Coca-Cola Company to Ernest Woodruff. Over the years, the Atlanta business tycoon diversified his interests by investing in real estate and banking. Candler’s great wealth enabled him to make large donations for good causes and education. His younger brother Warren, a Methodist bishop, advised him in these matters. 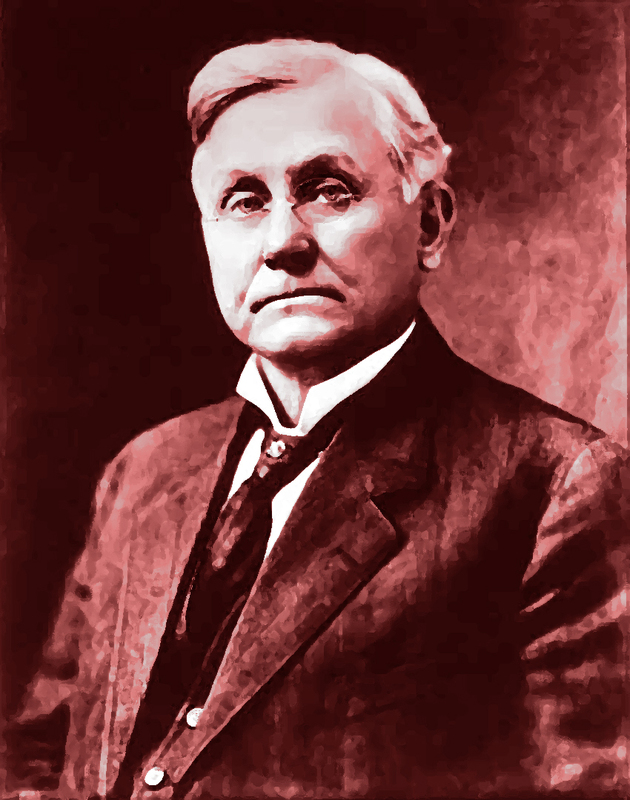 Candler’s best-known philanthropy was in the form of a personal check for $1 million, donated to defray the costs of establishing Emory University in Atlanta. Over his lifetime his gifts to the university totaled about $8 million. A traveling exhibition of select Andy Warhol artwork is now on display in the Pop Culture Gallery at the new World of Coca-Cola, Atlanta, US. 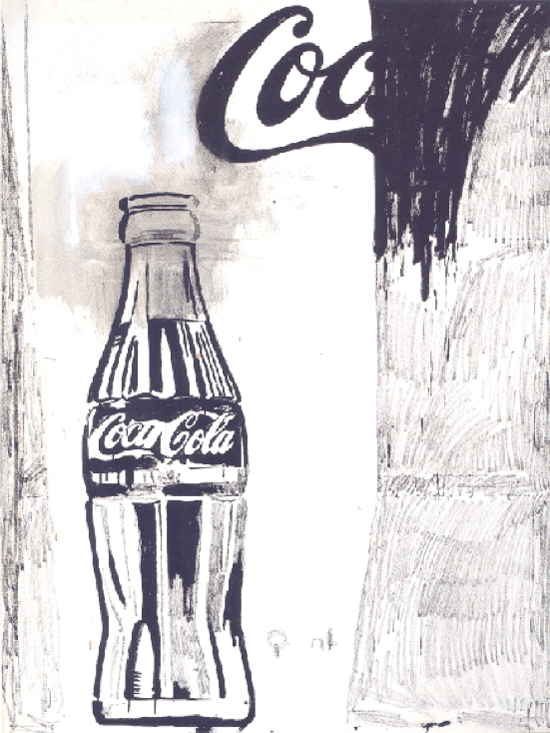 See the world’s most recognized beverage as interpreted by the pope of Pop Art. 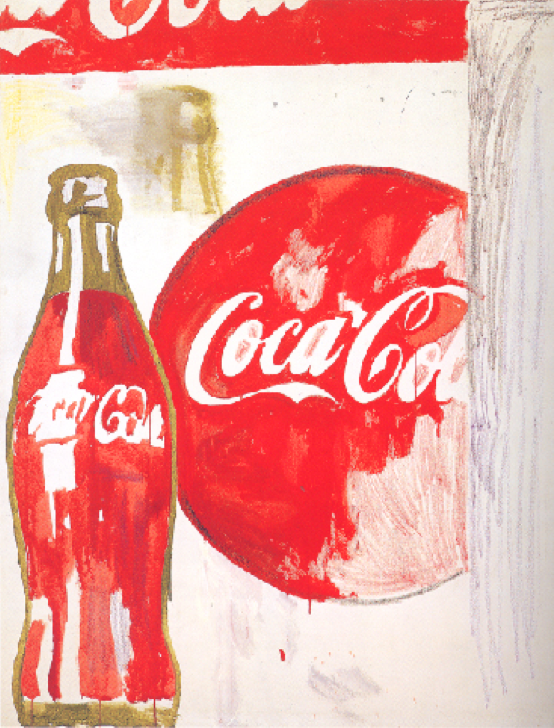 The paintings, pencil sketches and screenprints (all about Coca-Cola except for a self-portrait) are on loan from the Warhol Museum in Pittsburgh (up to May 2008). 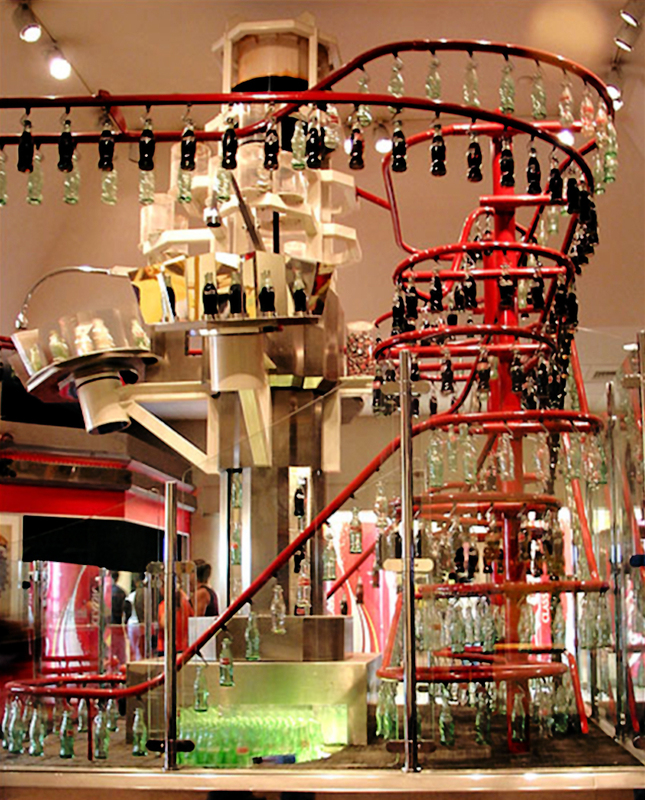 World of Coca-Cola: 121 Baker St., Atlanta, USA. 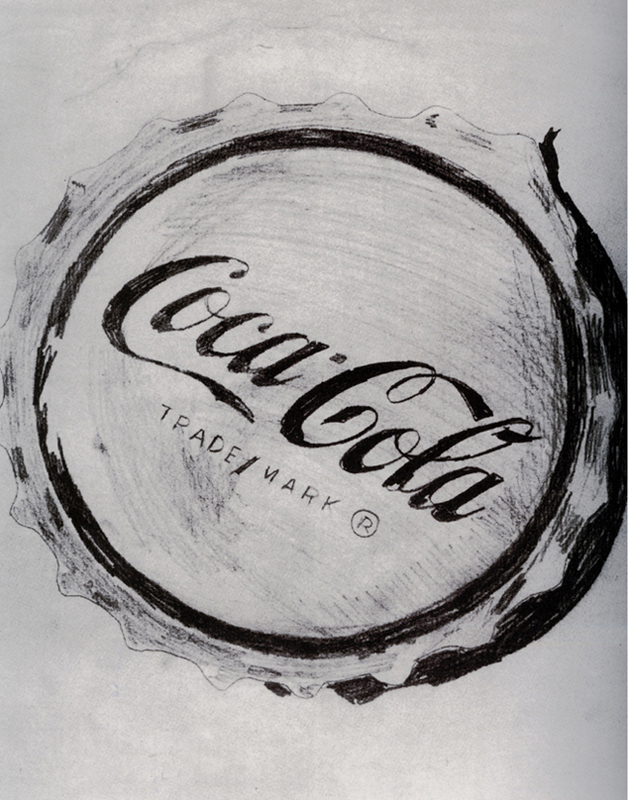 All images and artworks are property of The Andy Warhol Foundation © All rights reserved.